While I think I am a little late to the party, I have just discovered Marginalia, a site which has reviews, essays, interviews, etc. 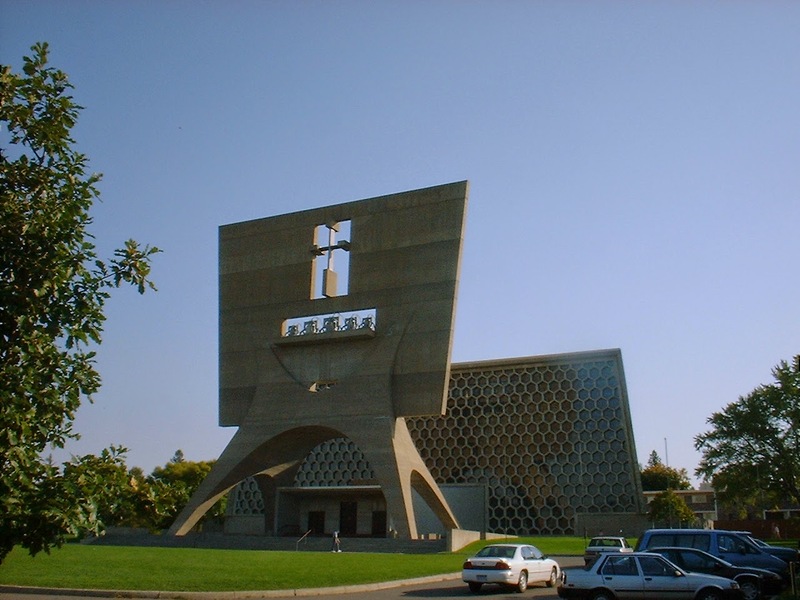 on the humanities. I have spent quite a bit of time over my semester break going through old posts and reviews. 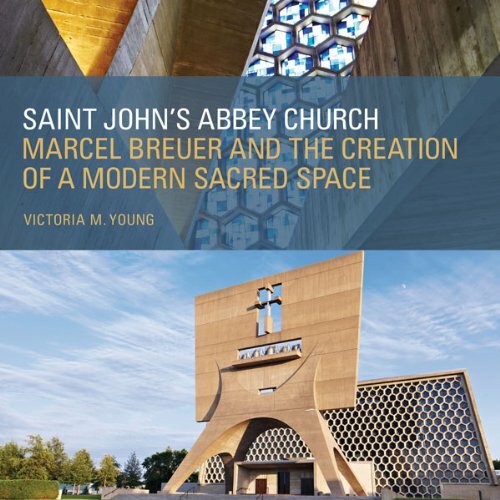 One particular post I would like to draw attention to, since it connects with St. Thomas as well as our fellow Minnesotans at St. John's, is an interview with UST professor Victoria M. Young (Twitter) regarding her new book about architecture of the St. John's Abbey. 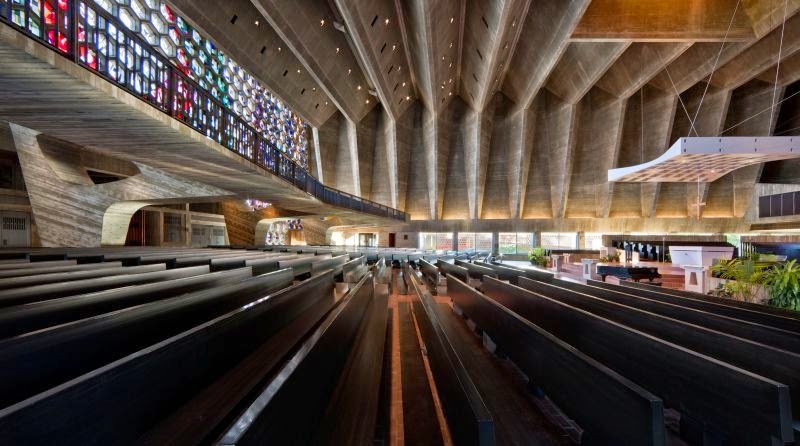 The building is, of course, amazing, and the interview is a very interesting overview of the choosing of the architect and some of the thinking that went into construction of this pre-Vatican II building.